3 bed, 2 bath manufactured home on 1.5 acres!! 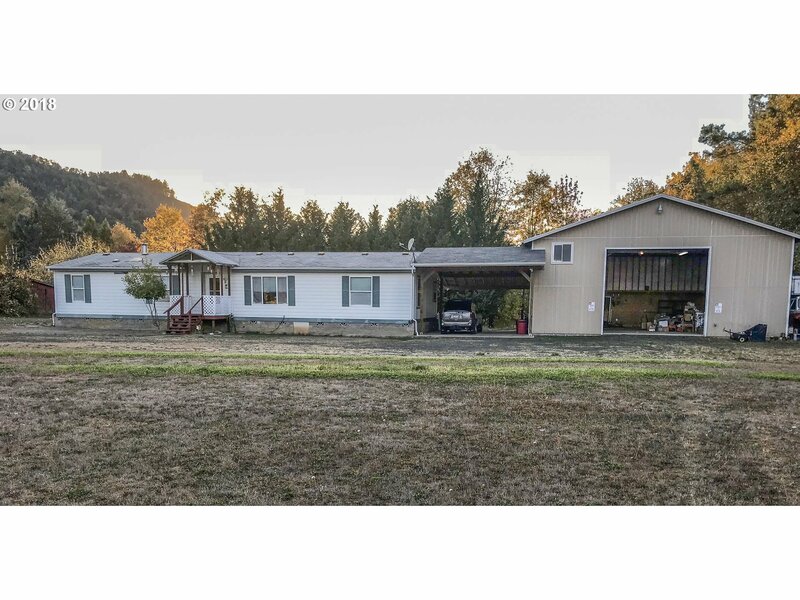 This property features a 40x37 shop with a large loft and 220 power, 2 car carport, fenced area for dogs, all on 1.5 flat acres in Melrose. The home includes 3 beds, 2 baths, large master suite, LR/FR combo, kitchen w/pantry, and multiple skylights. Private location at end of street, possibly dividable, buyers to verify. Call today for a private tour.